It is hard to say goodbye but it is a thing she has to do in order to move on with life. 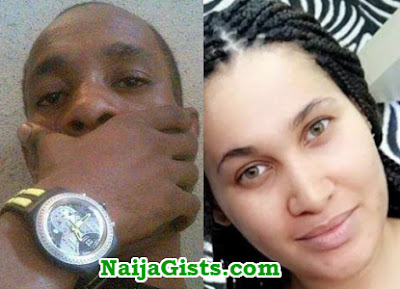 This is the situation of Nollywood actress Caroline Danjuma who lost her lover, Tagbo Umeike to untimely death on his birthday three weeks ago. The actress who openly mourned late Engineer Tagbo Umeike has finally said her goodbyes after her silence since the incidence happened. 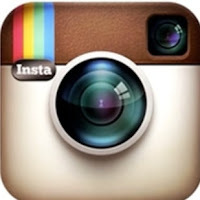 In some new Instagram posts, the actress had shared some new photos on her page to show she has snapped out of her mourning although she was pictured wearing black in the photos. She also also wrote a farewell message to Tagbo who is also known as T7 by close friends. The actress said: “The worst goodbyes are those when you don’t have a choice”. so Caroline have finially divorce her father call husband danjuma.